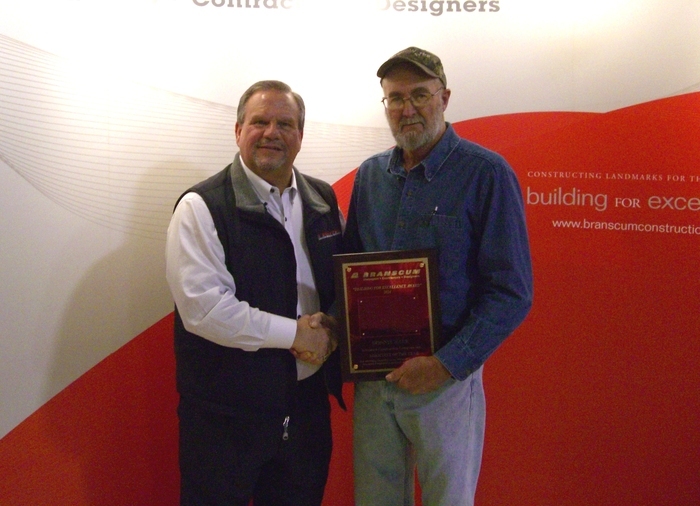 The 2014 Building for Excellence Associate of the Year Award was presented to Mr. Donnie Hale. Hale is the first associate to receive the Building for Excellence Associate of the Year for a second time. He accepted this award the first time in 2006. The Precision Organization bestows this very serious and honorable recognition based upon an associate’s overall performance. He was nominated by his co-associates using the following criteria for selection: Loyalty, Attitude, Effort, Ability and Quality of Work. 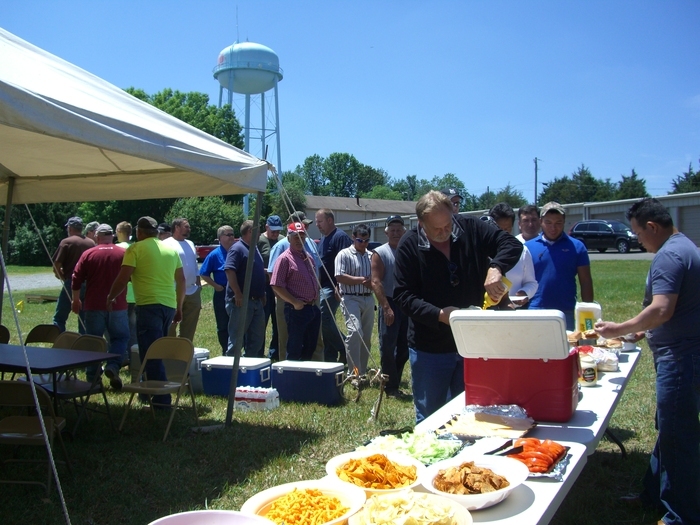 Donnie has been with Precision Erection Company since 1987 and has been an outstanding leader for the entire company for more than 27 years. 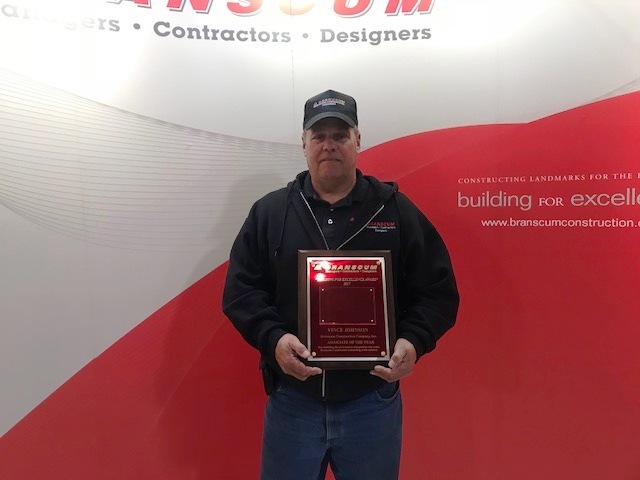 Company President, Stephen Branscum said, “Donnie is a “10” in all respects, striving for excellence in everything he does both professionally and personally.” The five Honorable Mentions recognized were; Josh Branscum, Al Carbajal, Jack Glenn, Sandra Honaker and David Mann. These five individuals were also nominated by their peers for their excellence in the industry. Precision Welcomes Our Newest Associate Stephen Johnson!